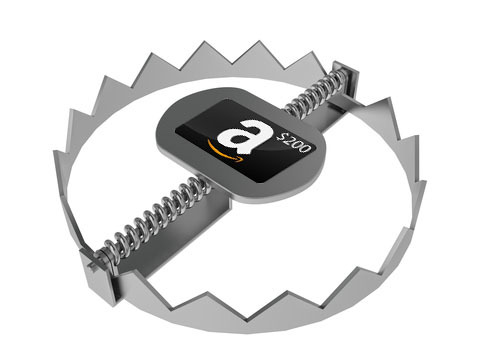 The “Fake Amazon Giftcard” is a malware that has been breaking out in the last 48hrs. It’s pretty simple from the technical aspect, but has infected 4,000 devices and caused over 200,000 spam SMS worldwide in less than 24hrs (source: http://goo.gl/cFs2BG). 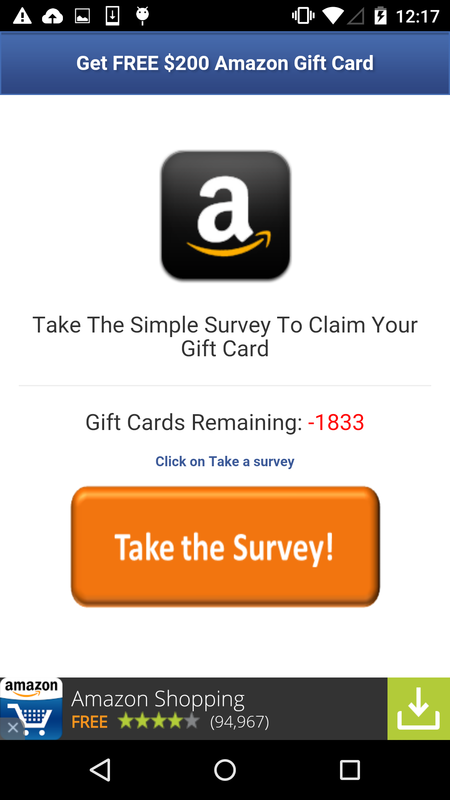 The app presents itself into a “survey for giftcard” app to attract a user install. After user has installed it, it will read the contact list, and send spam SMS, which includes a download link, to all the victim’s contacts. So it spreads like a worm. The app’s interface is a series of surveys based on a web view, which will collect a lot of the user’s private information – especially those who are greedy for the giftcard. Also, the app includes an Advert SDK, to generate more profit. 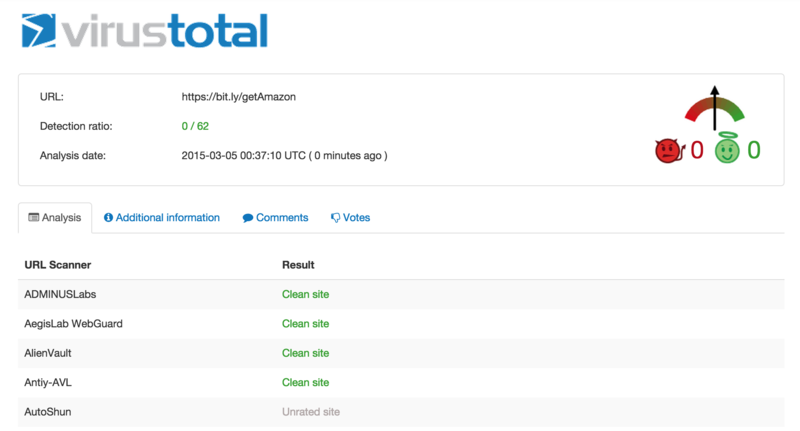 According to Virustotal, at the time of intercept, only 2 out of 57 Antivirus programs can identify it. After 24hrs, there are still 46 out of 57 AV programs blind to this simple malware. Nor is any AV program warning their users about the malicious link used to download the malware. 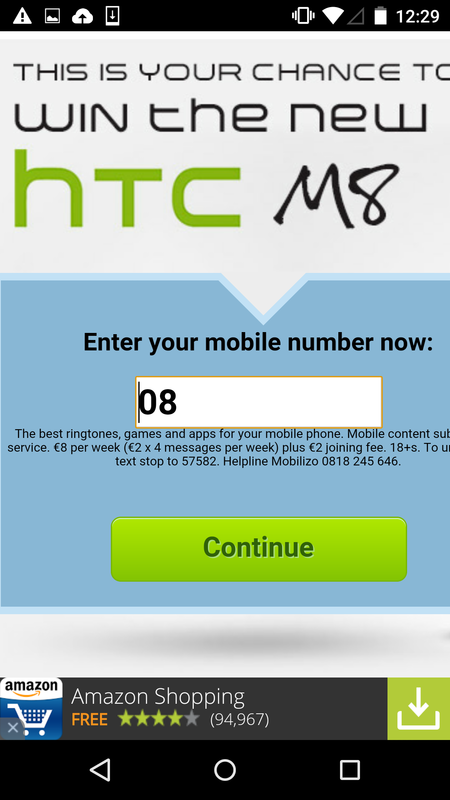 -Another example that shows the superiority of behavioral analysis in the modern mobile era.